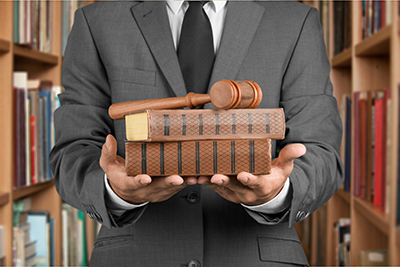 We are a firm specializing in probate research. 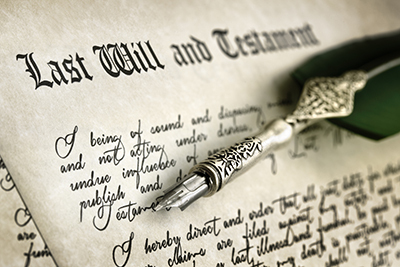 Whether you are an heir or an attorney we can assist you with research to identify and locate known and unknown heirs to estates in addition to obtaining documentation to prove the entitlement to inherit. 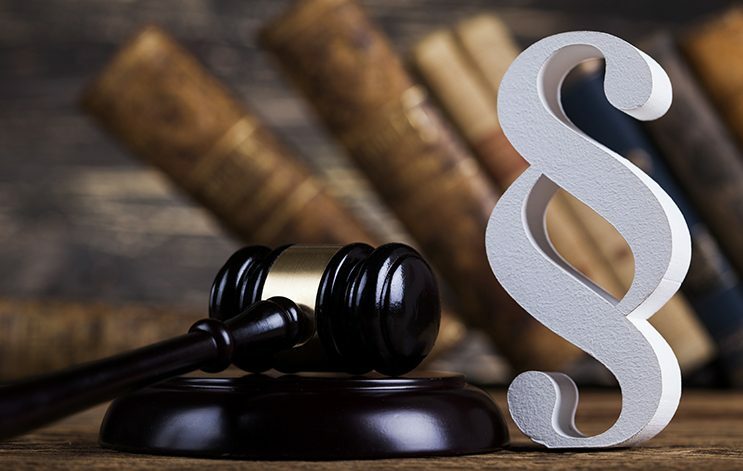 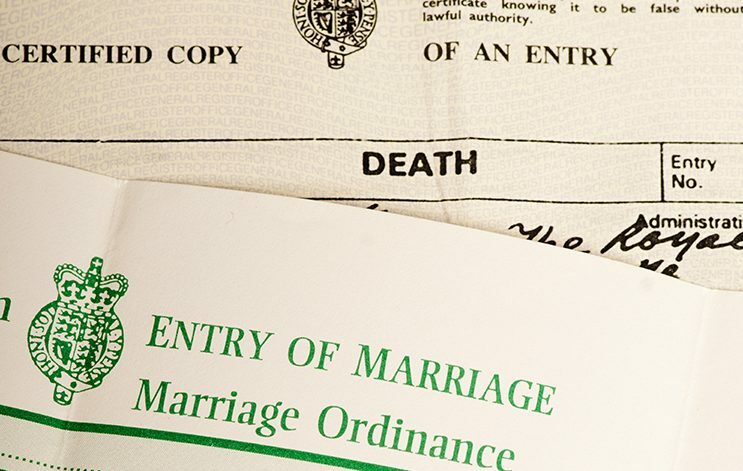 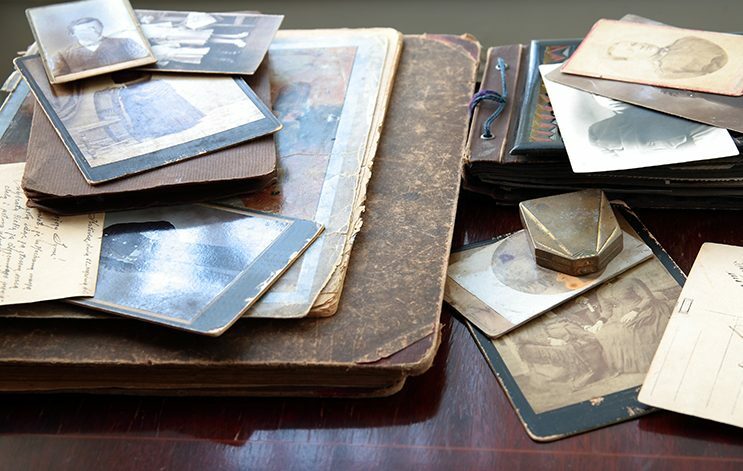 We identify and trace missing and unknown heirs, obtain necessary documentation to secure their lawful inheritance and we assist in obtaining proof that there are no other heirs to the estate. 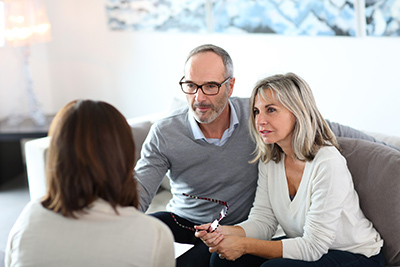 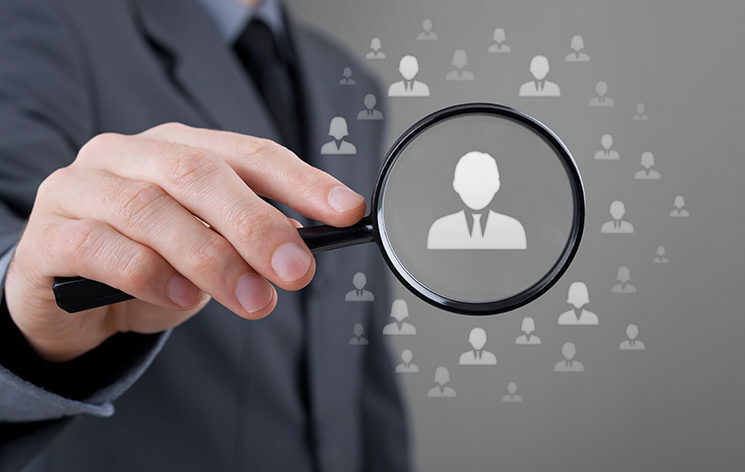 We may have contacted you because we believe you or somebody you are related to could be entitled to a share of an estate where Nordic Search Partner is engaged to identify and locate the heirs. 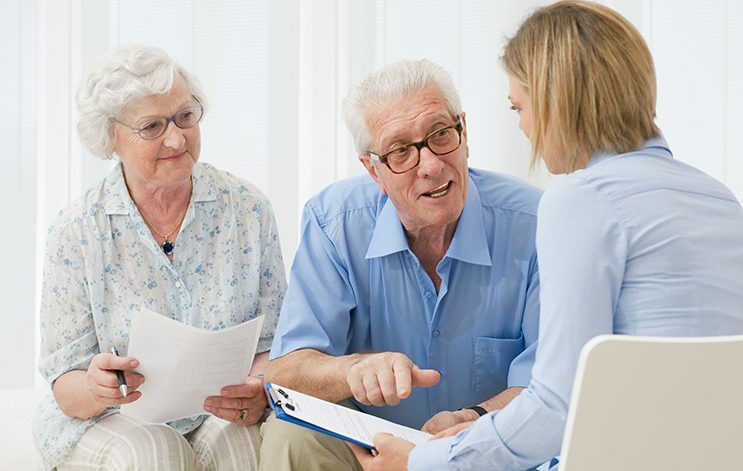 Nordic Search Partner can assist with research in order to establish family relations, trace heirs and obtain necessary documentation to prove the relationships.